Gumby: The Complete 50s Series comes with a Gumby bendable toy. What’s not to enjoy about that? Gumby and Pokey, television’s legendary claymation, live one great fantasy after another in a timeless world of magic and wonder. This fun-loving duo can dive into any book for adventures near and far, from Toyland to the Wild West, to the moon and back. Gumby, an everyman hero, who captivates our hearts, always leaves a place better than how he found it. As the theme song says, “If you’ve got a heart, then Gumby’s a part of you.” The complete Gumby Show has been re-mastered from its original camera rolls and soundtracks with the brilliant colors and full-length formats as first aired in the 1950s. These imaginative, surrealistic, stop motion animated masterpieces bring back this classic series that will delight both children and adults. Some trivia: Each show called for 60 artists and technicians animating about two minutes of film for every eight working hours. Gumby and his peeps were moved up to 9,000 times in a six minute show. 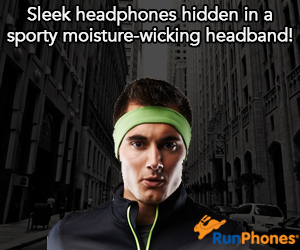 That’s dedication! This series really took me back to my childhood. 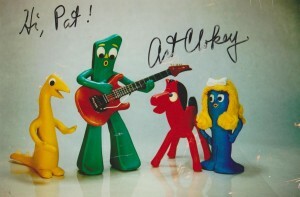 Although I wasn’t born when Gumby first aired, I remember watching the show as a young child. This one is fully re-mastered with the original 50s soundtrack and is just like the classic claymation cartoon that I remember. There are not a lot of special effects and modern day bells and whistles but if there were, it wouldn’t be Gumby. The extras are entertaining and interesting. My favorites are the Photo Gallery and the First Pilot Episode with no sound. The pilot episode was never aired so I was quite thrilled to watch it. My 11-year-old son said he prefers sound but he’s used to more modern day cartoons. In the photo gallery the music is a fun and lively touch. Other extras included the making of the Gumby.com spot, which is interesting although very brief. Also it includes Gumbasia, a theatrical short featuring similar claymation charactors that Clokey created in 1955. It is just a bunch of different playdough shapes moving to music but I like it because it is unique and adds something to the DVD. I give this 4 out of 5 stars because of its entertainment value. 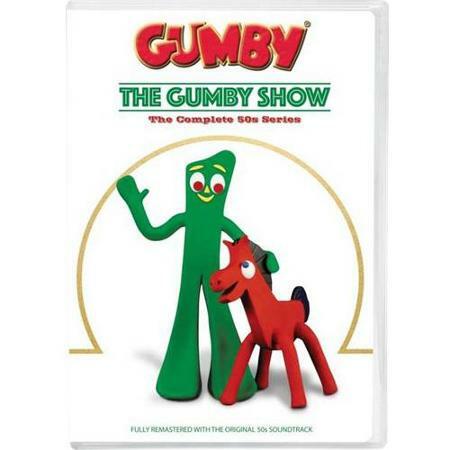 After more than 60 years since Gumby was first created, we are brought back to the good times of the original, and my opinion the best of the iconic Gumby and Pokey characters. Gumby is all about fun and comedy. You watch Gumby not for drama or romance. 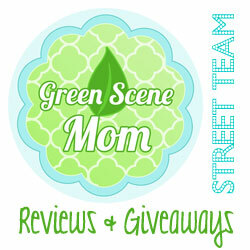 There is lots of action and fantasy, since it is all about Gumby’s fun adventures. Art Clokey (creator of Gumby) does a fantastic job writing fun and unique episodes. I love each of the characters for the fun and silly adventures they undertake and how unique each one is. Even small characters have their own personality which I love. Not many shows today pay so much attention to each character. I think Art Clokey has done a mind blowing job making these shows. He created some cool special effect techniques such as one episode with a rocket ship where he has scratched each frame so it looks like flames. Techniques like this were used in films for decades afterwards. The stop motion animation itself is very smooth and impressive, particularly since it was made 60 years ago! My favorite episode is the first one, when Gumby goes to the moon and his Dad needs to save him. I love it because it starts off Gumby’s career and is kind of the birth of Gumby. This also includes the rocket special effects mentioned above. The episode is really a joy to watch, not to mention that it was so symbolic for those times when everything was about space travel.